Pack size and strength: 75g. 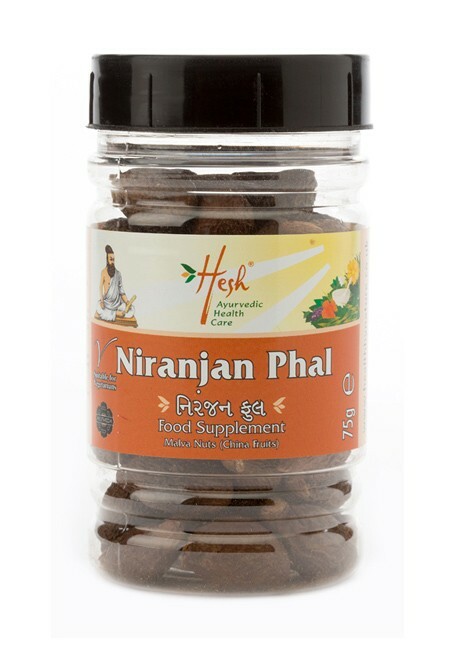 This natural supplement alongside others in the Hesh healthcare range, is derived from Ayurveda, the ancient Indian therapy, as a part of a healthy lifestyle. 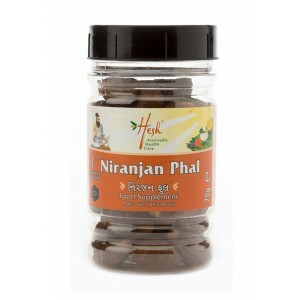 This natural supplement, alongside others in the Hesh healthcare range, is derived from Ayurveda the ancient Indian therapy, as a part of a healthy lifestyle.